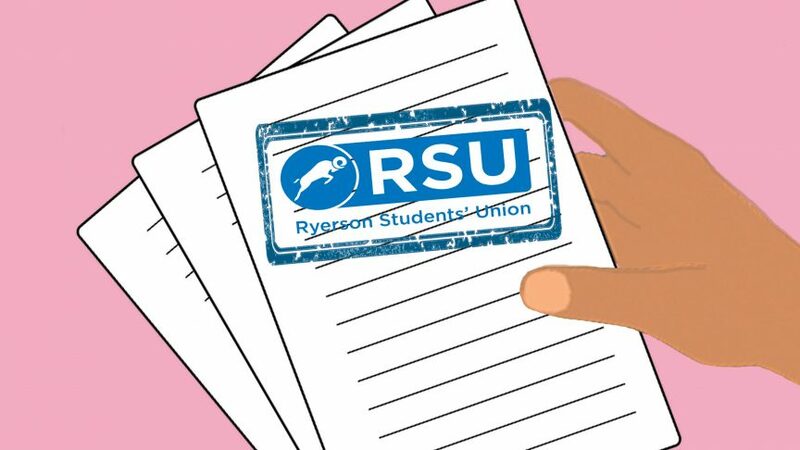 A student-run harm reduction club will appeal the Ryerson Students’ Union’s (RSU) decision to deny the club official student group status. Canadian Students for Sensible Drug Policy (CSSDP) is a national group with a presence on 18 campuses across the country. 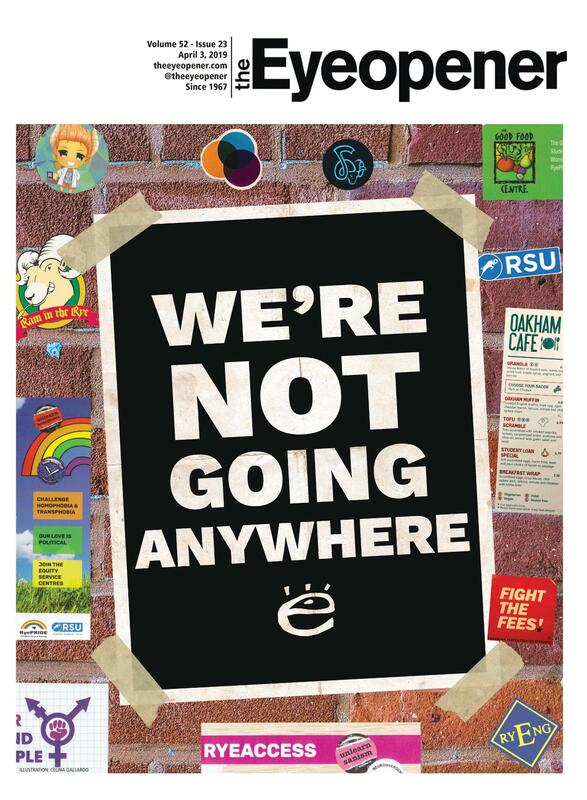 The organization pushes for harm reduction and prevention at universities, educating student communities on science-based evidence surrounding drug use and reforming drug policies on a campus level. Alannah Fricker, a third-year social work student at Ryerson, started a Ryerson chapter in the summer. Days before the start of the fall semester, after several meetings and emails between Fricker and the RSU, her student group application was denied. The grounds of their group’s status being denied by the RSU was due to the group operating on an abstract idea of what they were planning to do was unfair, she said. Fricker planned to appeal the rejection at the RSU’s September Board of Directors (BoD) meeting. The appeal should have taken place during the BoD meeting on Sept. 29, but the RSU did not notify the group of the date of the meeting. “Harm reduction isn’t an ideology, it’s a factual public health response… There are people I’m worried about, people I know who use drugs. This is real, this isn’t an abstract idea,” she said. Karolina Surowiec, RSU vice-president equity, said that harm reduction can be a “touchy subject” that “it needs to be done right.” She said the RSU wants them to succeed. Surowiec did not provide further comment on why the group was denied official status; she said Edmund Sofo, vice-president student life and events, was the most knowledgeable executive on the matter. Sofo did not respond to The Eye’s request for comment in time for publication. Because they are a new group, Fricker said it will take them some time to get everything organized. Plus, she said having confirmed room bookings or a list of event speakers in advance in the summer was unreasonable. All new affiliate student groups—meaning a chapter of a larger organization that applies for RSU student group status—must submit an application with a written outline of the group’s mandate, an endorsement letter from the larger organization and a list of possible programming ideas for the year. The Executive Committee approves or denies status for such a group before they are able to present to the BoD. Affiliate groups in the RSU can apply for up to $1,000 in RSU grant funding per academic year. No more than $500 is available to such groups per event each semester. They can also book event space. Throughout the process, Fricker has received support from staff and faculty members. After penning a report aimed at updating school policies surrounding harm reduction, she met with vice-provost Michael Benarroch and Kim Bailey, outreach director for the faculty of community services, to discuss harm reduction on campus. Fricker wanted to start a CSSDP chapter at Ryerson for many reasons, including the lack of harm reduction strategies, education, nursing and health counseling services on campus and the stigma surrounding harm reduction. But, above all, she wanted to start the group because of the increase of overdoses across Canada—specifically in Toronto. There were 303 opioid overdose deaths in Toronto last year. Fricker had a friend die of an opioid overdose a few years ago. 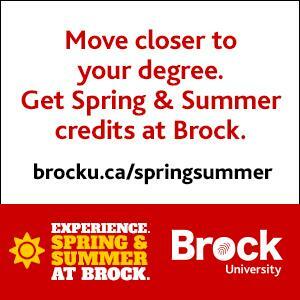 Fricker met with the RSU executive members twice over the summer, in the span of the three-month process. The first time she went in to speak with them was in June, where she introduced her group and explained their purpose. “At one point I said, ‘We want to change school policy’ and Ram [Ganesh, RSU president] said ‘Student groups aren’t supposed to change school policy,’” said Fricker. “I thought that was a little weird.” But despite that, Fricker said she still felt good about the meeting. Ganesh did not reply to The Eye’s request for comment in time for publication. One month after her first interview, Fricker had her second meeting with the RSU executives in July. She brought a comprehensive annual plan that included event ideas, initiatives, campaigns and meetings for every month of the year. Additionally, she brought a list of the members and their signatures for confirmation. At the time, the group had 20 members. Their membership has since tripled to 70. During the meeting, Fricker apologized if her presentation was subpar given the situation she was in. She said the RSU executive team did not raise any questions surrounding her plan or the constitution. Fricker said she was clear in her position, asking for clarification or if they had concerns regarding where the money would be spent so that she could work to resolve any issues. She said Ganesh brought up a concern about liability, although he did not expand on his concern. One month later, Fricker received the rejection email. The RSU’s decision felt disingenuous because they did not clarify what they wanted or justify their rejection, she said. Lets be fortunate and thankful as Torontonians to have hard working, outspoken, empathetic young minds & open hearts like Fricker’s, to guide us as we create new paths towards harm reduction. She is a GREAT inspiration to all who are woke and awakening! Light the way!